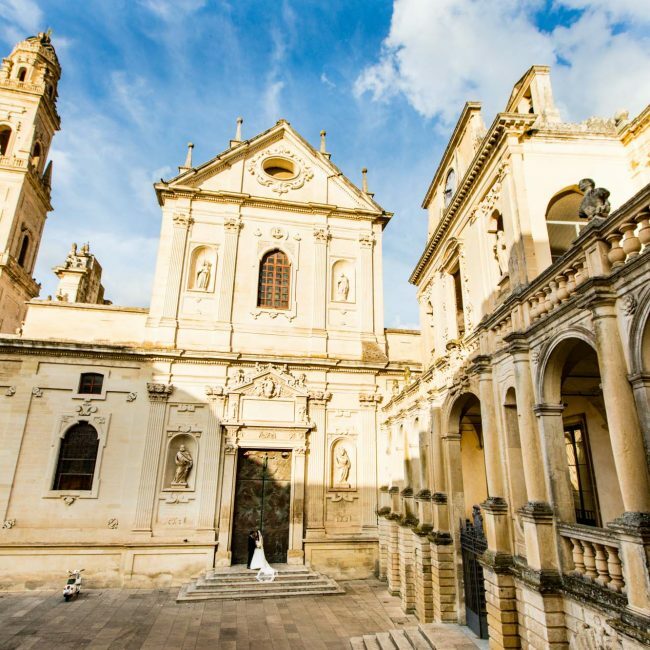 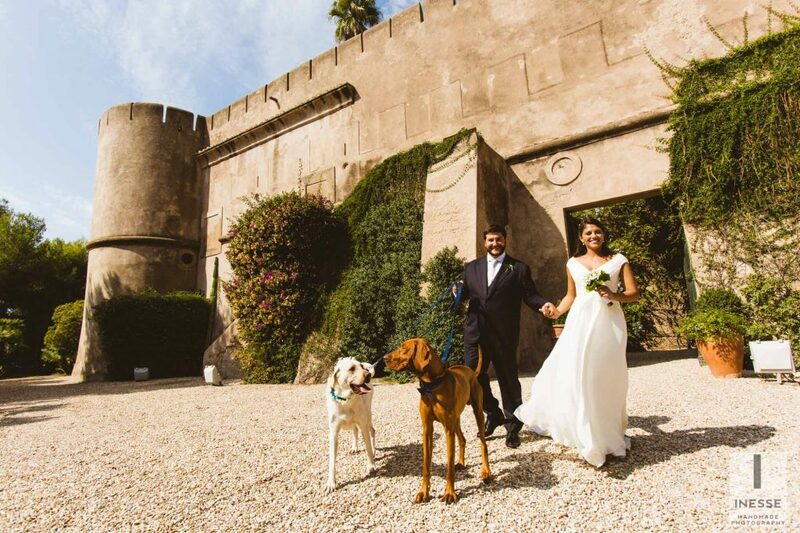 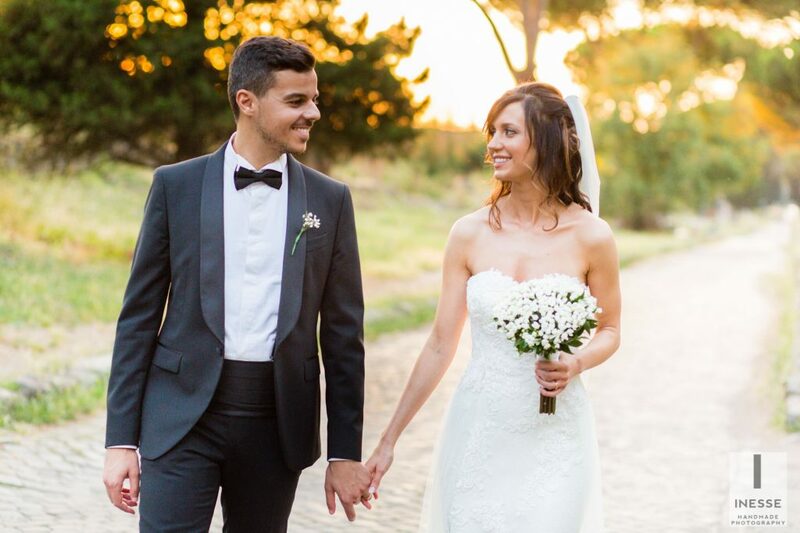 Historic House and Ralais on the consular roads, exclusive roof in the city center, Art Nouveau villas overlooking the lake or even Castles with sea view … in Rome and its environs there are many locations for an original and unforgettable wedding. 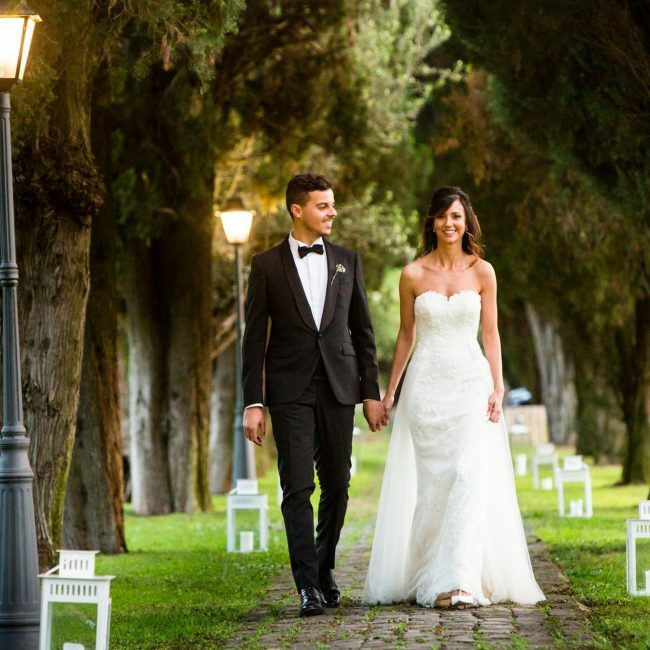 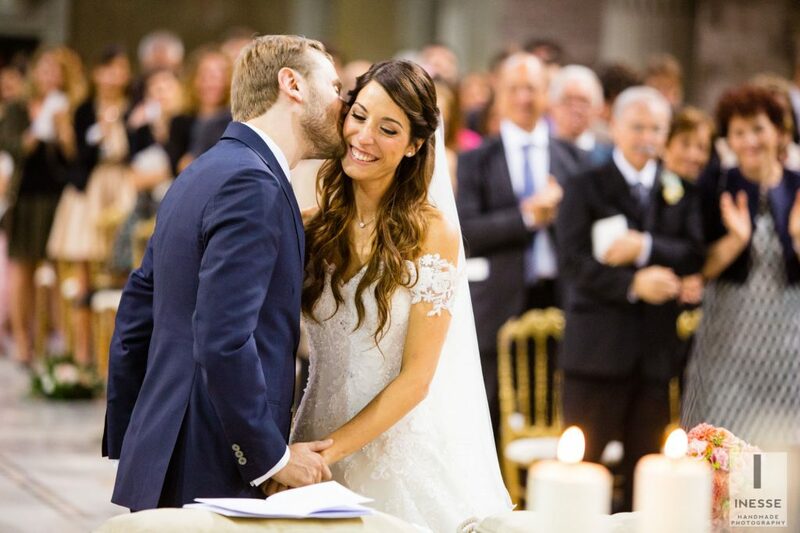 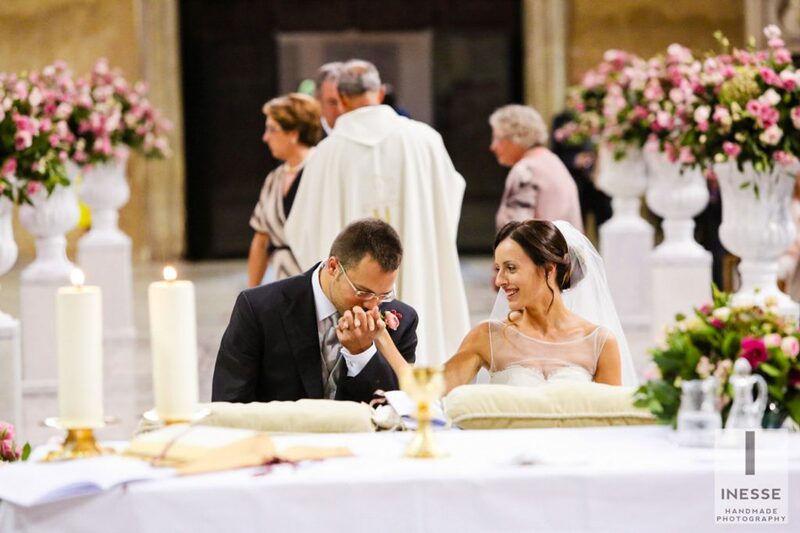 INESSE team, wedding photographer in Rome, we will be happy to tell you about your day in Reportage style. 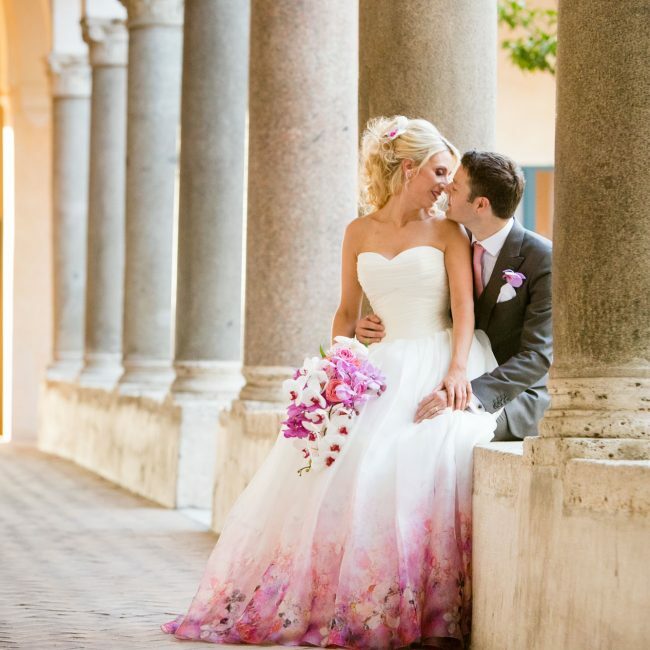 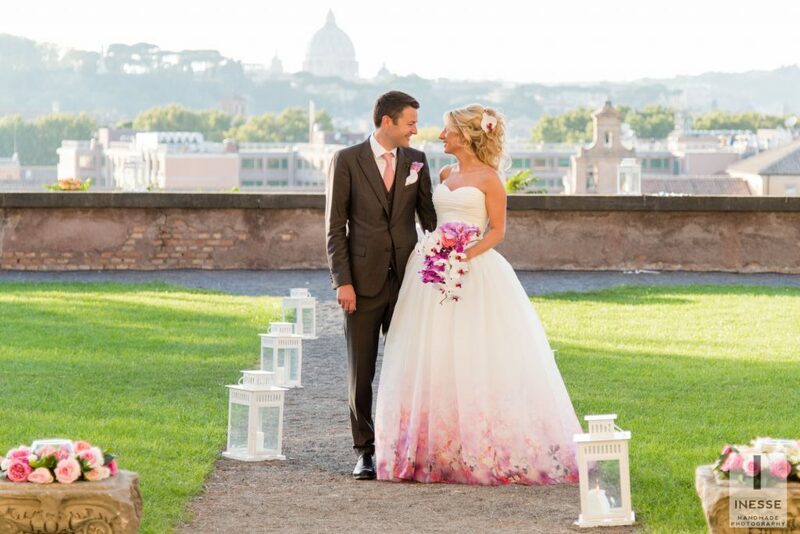 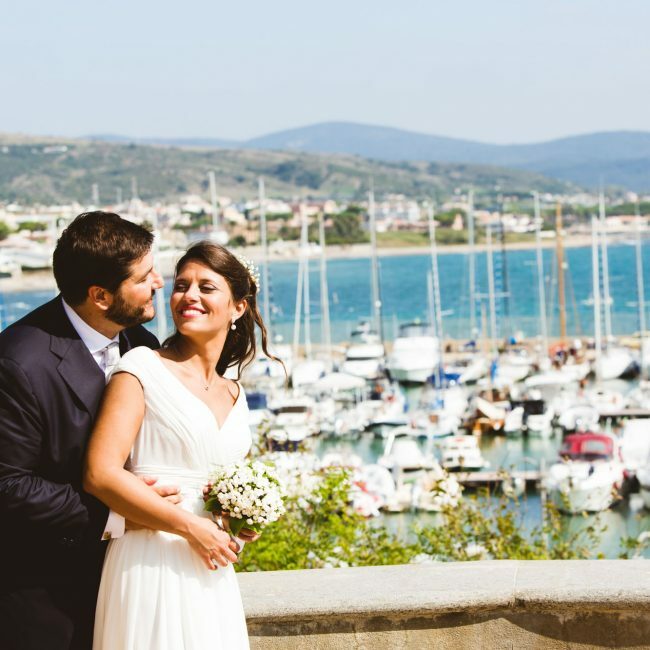 INESSE Handmade Photography could be your Italian destination wedding photographer in Rome.